Earlier this month, Google pushed up a Play Store listing for its new Search Suggestions app for Pixel phones, which powers — as you'd likely guess from the name — both the search functionality inside the Settings app and the suggestions which appear at the top. 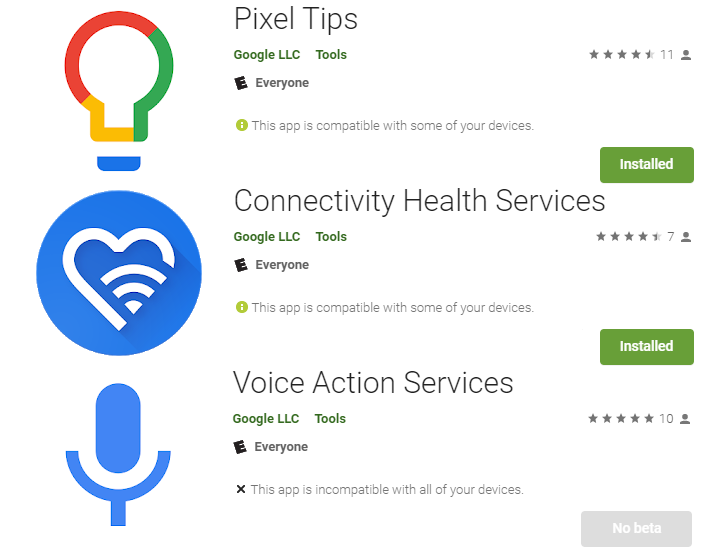 Now three more Pixel-specific apps have hit the Play Store: Pixel Tips, Connectivity Health Services, and Voice Action Services. Pixel Tips powers an animated guide that introduces you to your Pixel 3, Voice Action Services is connected in some imprecisely defined way to voice-based Assistant actions, and Connectivity Health Services does... something, probably. Have you ever been in a situation where you needed to remotely access an account but couldn’t remember its password? I know that I have done so all too many times, so I started looking for a secure solution to this quandary. 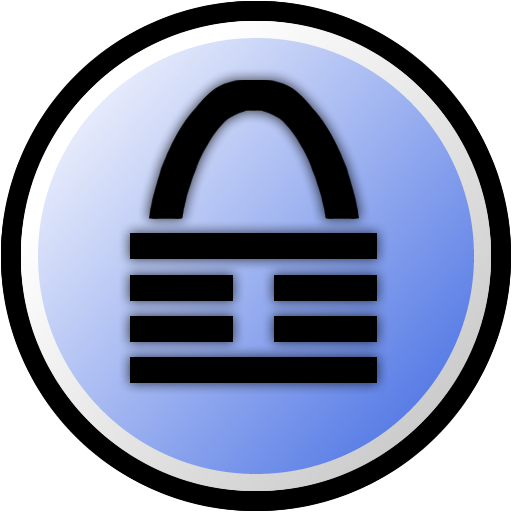 Although there are several good options, I chose KeePass - read on to discover how you can too. 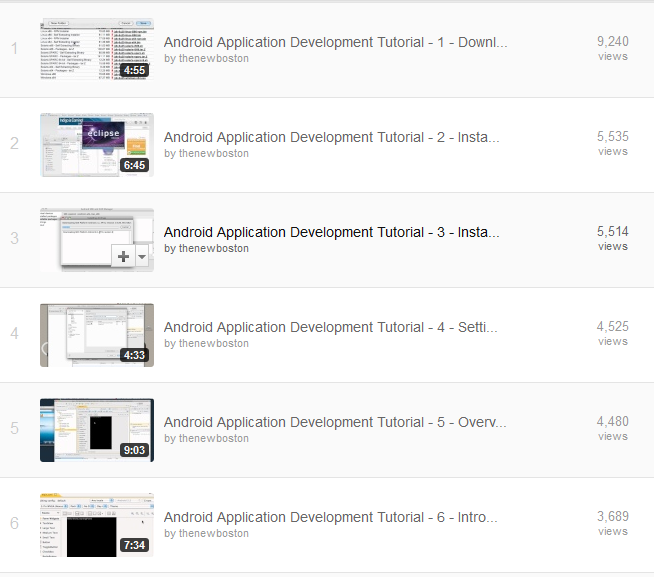 The first thing that you will need to do is install Dropbox, if you haven’t already. This tutorial will show you how to access your phone’s storage for transfers to and fro over your local WiFi network. We will install FTP (File Transfer Protocol) server software on the phone then mount it as a network drive on a Windows PC. Your phone and PC must be connected to the same network. SwiFTP can be downloaded freely from the market. It is a small application which allows your phone to act as an FTP server. It can also allow you to access your phone from a remote network via a proxy, but that will not be covered in this tutorial.